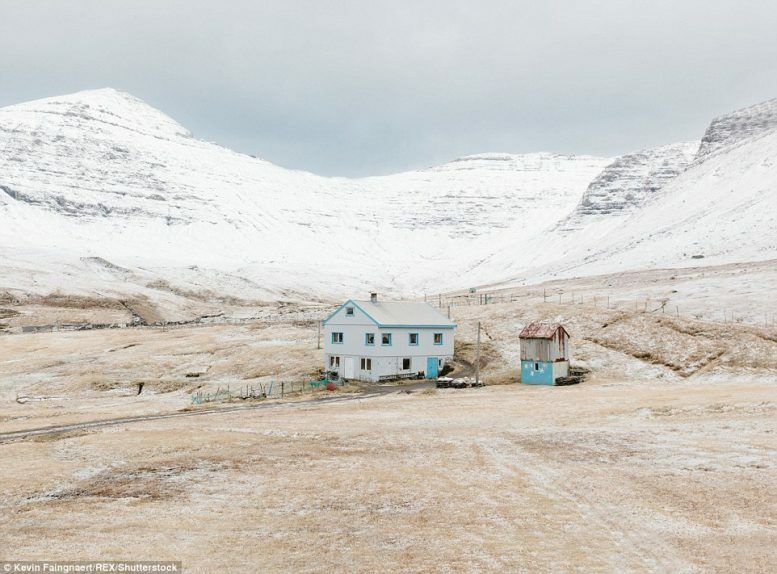 A photographer from Dailymail have been traveling in Faroe Islands and capture many isolated and beautiful places around the islands. He traveled to the Faroe Islands to provide a glimpse into the lives of the Faroese people living on the archipelago, which is one of the remotest places in whole Europe. 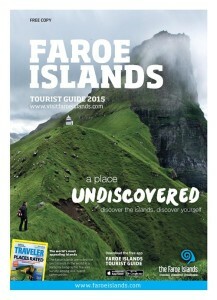 Down below you can see the link to the article, that contains all the beautiful photos of locals and the isolated and small villages around the Faroese. 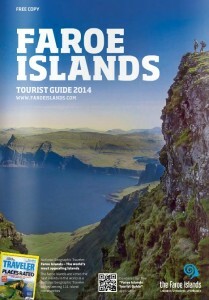 Villages as Mykines, Funningur, Gásadalur and Kirkja, which some of them only contains a population of nine villages. The photo series were capture in the wintertime, so enjoy these white’ish photos!